This necklace is one of those happy accidents. I was struggling a bit in my workroom, trying to find some inspiration and determined not to give up until I finished *something*. I was also stressed at the amount of "stuff" I had made that hadn't come together in a finished piece. Some of my jewelry mentors made me realize that I should be looking at these pieces as components that are ready to use instead of leftover pieces not used in an original project. This shift made me look at the resin flowers I made last year in a different light. 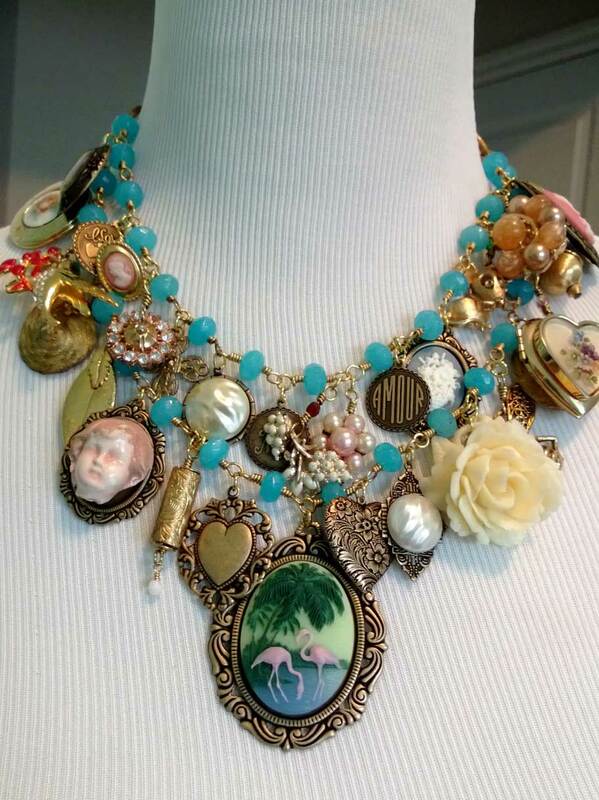 I started gathering all the pieces that I hadn't used and made a happy and whimsical necklace that screams summertime. 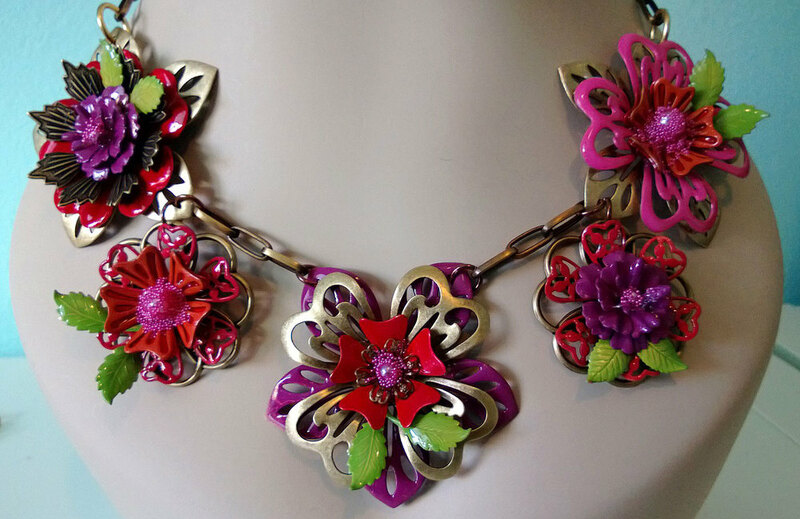 A riot of colorful brass flowers secured to necklace blank. The final piece came together beautifully with rose brass accents and chain. 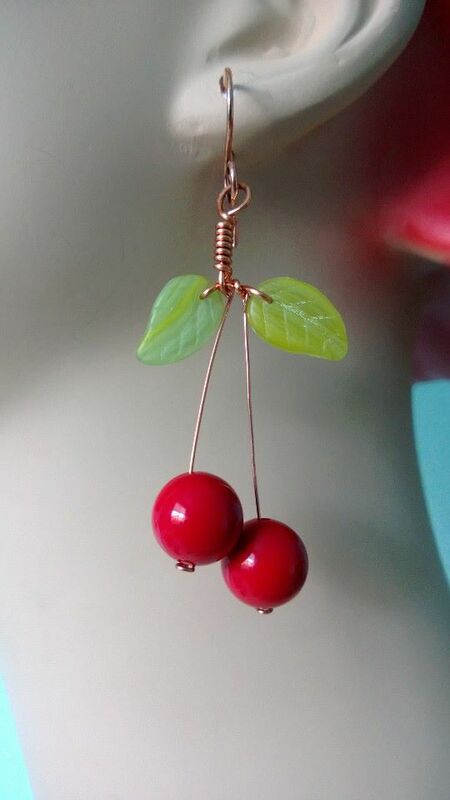 The Czech glass beads are the perfect addition. I think my "leftovers" make my original pieces look "meh". I may have to rework them into something more like this piece! August 16, 2014 by Renee Allen.